Tai Chi is a martial art from China. It is well known for it’s balanced, fluid movements and it’s health benefits. It has produced many skilled and famous artists. Many schools today focus only on the health benefits of Tai Chi. 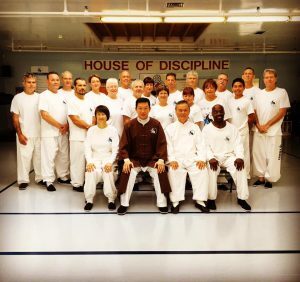 However, we believe that to obtain the greatest benefit, it is necessary to train in the traditional way, which includes self-defense. Tai Chi has been developed in accordance with the principals of Chinese medicine. If practiced correctly, it is a form of Qigong. Every movement in Tai Chi has a practical use in terms of martial application. The logic behind the forms and exercises can only be properly grasped with an understanding of the underlying martial art. Tai Chi focuses on the development of skill rather than strength. Rather than resisting force, practitioners learn how to use it against their opponent. Awareness of threats and opportunities, improved efficiency of movement and calmness under stress are emphasized. Big muscles and an aggressive attitude are not required to learn this form of defense. 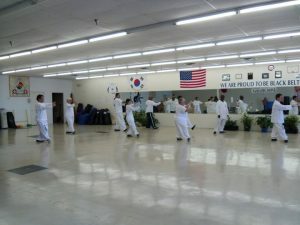 Master John Garrett, Lao Shi’ offers students the individual attention needed to improve their skill and understanding. In fact, students are encouraged to ask questions in order to better direct their training. 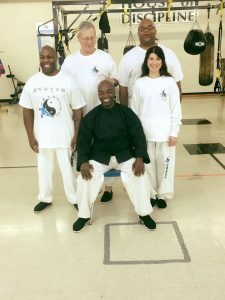 Unlike many western schools and programs offering Tai Chi, the focus in our classes is not to get through the forms as fast as possible, but on correct understanding and accurate application of Tai Chi principles. The goal is to make sure our students have the best opportunity to learn the real content of Tai Chi rather than just an empty dance. 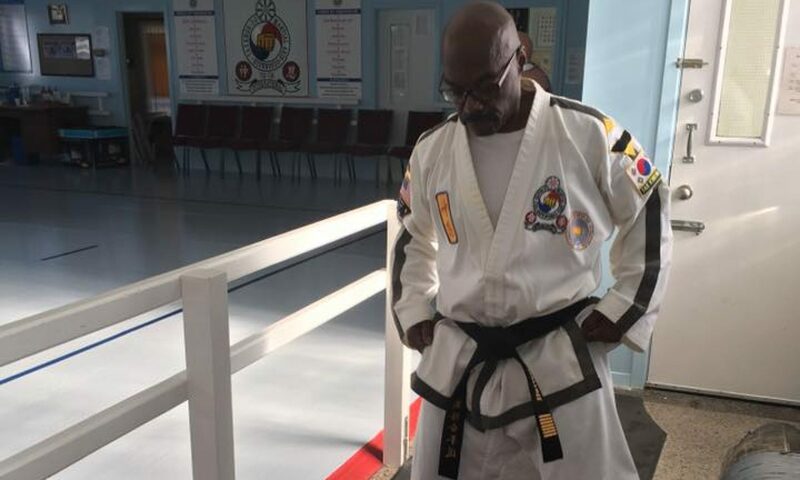 Master Garrett was individually certified by Master Yek Sing Ong, the founder of Sing Ong Tai Chi.